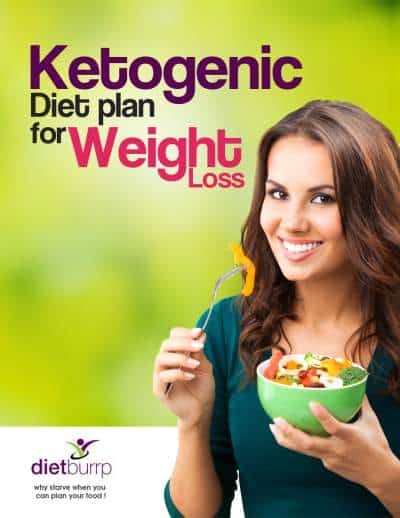 If you are reading this article on How to maintain weight after keto diet, that means you have already seen our ketogenic diet plan article, and I hope you must have lost a good amount of weight by now. So when a few of our readers asked us about how to maintain weight after keto diet, we decided to write this up . Read on . Like we read earlier in our ketogenic diet article, keto diet is a boon for weight loss. Keto diet is short term diet of 3 – 4 weeks. It is moderately high protein and fat diet and very low on carbs . But then we are often confused as to how to wean from the keto diet. Slowly you should start adding carbs to the diet. Introduce carbs in such a manner that it should not lead to excess weight gain.To maintain your lost weight after keto diet , you can start by replacing certain amount of proteins and fats with low glycaemic index carbohydrates. What happens when you reintroduce carbohydrates into your diet? Too much of refined carbs leads to weight gain. How deprived the body was of glycogen while you were on keto diet. How to maintain weight after keto diet ? As we all know slow and steady wins the race. Similarly, we can start consuming carbohydrates in small amounts initially. 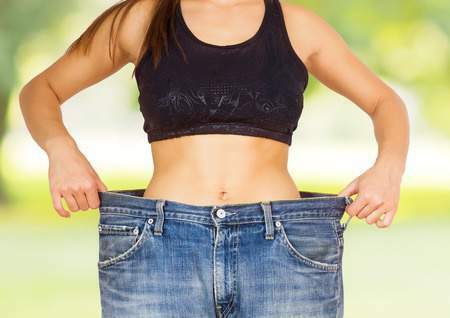 Here are certain tips, steps and FAQs that will guide you on How to maintain weight after keto diet. Adding carbs will lead to a certain amount of weight gain. Don’t panic. It’s just, that the body is replenishing its glycogen and water stores. Have patience, this is a healthy weight gain. The carb maths ; How much carb to add in diet after keto diet ? Add carbohydrates to the diet slowly. Start with 30 to 50 gms for 5 days. After that increase carbs up to 100 to 200 gms per day for a day or two. Once your body sets with that amount of carbs keep adding extra 30 gms daily for a week. Take professional help to avoid confusion. Which carb to add first ? Select all low glycaemic index foods. With high glycaemic index foods, there is spike in insulin that promotes fat storage and weight gain. Select whole wheat flour, brown rice, millets, oats, quinoa, whole fruits and vegetables, pulses and sprouts. These are high in fiber and keep you full for longer period of time. It prevents over eating and keeps weight gain at bay. Do not indulge into refined products. Avoid foods like bakery products, fried stuff, foods made of maida or other refined flour. When to eat an how many meals to eat ? Eat small quantities but frequently. This helps to utilise the ingested carbs and discourages the storage of carbs. Do not consume large amount of carbs before bed time to avoid storage of excess carbs as fat. What happens to the fat ? should i continue to eat same quantity ? With increase in carbohydrates there is a need to reduce the fat intake. If you continue with same high fat intake, you consume extra calories that will lead to weight gain. You can modify the fat intake and not completely discard the healthy fats that you consume. Continue using walnuts, almonds, olive oil, flax seeds and fish but in measured and guided amounts and form. What to eat instead of the fatty meals that i had in keto ? Replace high calorie fatty food with a low glycaemic index carb substitute. You can replace a bulletproof coffee with green tea or a black coffee. Replace fried chicken with grilled chicken. Omit use of cream and cheese. Instead consume low fat cottage cheese. Add vegetables in recipes wherever possible. What should be the Qantity of food intake ? The serving size is important to maintain weight after keto diet. Just because food is low in calories and glycaemic index doesn’t mean you can have a full bowl. The serving size has to be fixed that is allowed to consume. Keto diet was High fat and moderately high protein , so what about these nutrients now ? Keep a proper balance of proteins, carbs and fats. Avoid consuming meals that are high in only proteins or fats or carbs. Each meal has to be balanced having right ratio of carbs, proteins and fats. 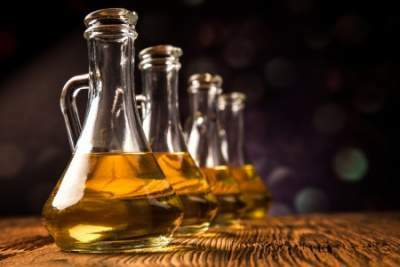 What about uric acid formed in the body during keto diet ? Consume enough water to flush out excess uric acid in the body. Excess proteins during keto diet leaves behind uric acid as a by product in body. 3 – 4 litres of water in a day helps to flush out excess uric acid and maintain normal kidney function. This also reduces inflammatory damage to the body. What about the workouts now ? Continue with the physical activity that you have taken up. A balance of cardio workout with strength training will prevent from weight gain. Continue with walk, jog, swimming, HIIT workout, aerobics or yoga for added benefits. I hope most of your doubts are clarified and I have answered all your queries on how to maintain weight after keto diet. The gradual shift to a routine diet involves 2 stages. As mentioned earlier , we cannot just go on a normal diet immediately after keto and expect the weight loss to stay constant. so to maintain your weight after keto diet , you must add carbs in your diet in 2 stages . You can follow this stage for at least 1 week . During this week , there is a possibility that you gain up to 0.5 kgs to 1 kg of weight, but do not panic. Once you get back on track this will shed off . Specially if you are up with your exercises. The next step involves increasing your carb intake to 100 – 200 gms . 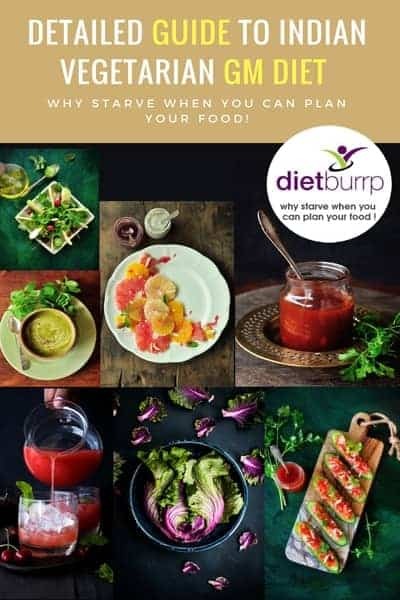 You can also check this Low carb diet to follow after the stage 2 of maintainence diet after keto. Bed Time: 1 cup milk. If you want to continue to lose weight after this maintenance diet , you can check this diet – 1200 calorie diet plan for weight loss. So now you are aware about how to maintain weight after keto diet . You can stay in control of your body if you follow smart eating. Watch for food sensitivities, consume adequate proteins, check your fat intake and gradually increase carbs. Too much of restriction has very low follow up rate. Just go easy on yourself and can enjoy a relaxed meal once in a while to avoid binge eating. hey thanks for the blog…….recently started to exercise and diet.. If I religiously follow the keto diet for a month, how much weight loss can I have. I do cardio and weights almost 4-5 days a week. you can lose upto 8 kgs maximum , that is 2 kgs each week , each phase . if every thing goes well . but remember weight lossis not same in 2 individual . so dnt compare it with someone who lost a lot of weight with it . aim at 5 kgs in a month , and you will be more than happy to meet that target , as the loss will be a complete fat loss , and will make you look much thinner . Hi Payal maam. I am following your ketogenic diet plan for the second month now…. after a gap of 1 week after the 1st month. But this month m having a problem. Please kindly help me out. I am on my menstrual cycle. It usually takes place for 3 days. Now that 5days past and yet m bleeding. Please help me out. Shall I take any supplement or multivitamin? Moreover my weight loss in this month is very slow. Two weeks over, yet I have lost only 2.5kgs. Please maam help me out. that you for reading at Dietburrp . what is your age , height and weight ? do you have any medical issues like thyroid , pcod ? Maam I don’t have any medical issues by God’s grace. M 31yrs old, 157cm height. After following the keto diet I am 70kgs. I started the diet 2.5months back at 80kgs. However it stopped, but I m really surprised how it continued for 6days. But by God’s grace I didn’t had any other problem. Please maam suggest some easily available multivitamin supplements during ketogenic diet. My doctor told me that this may have happened due to lack of required vitamins in ur body. I took bcosule complex n now m fine. Yes b vitamins are good to have . you can continue with the same. keto is not a good diet if you are breastfeeding . you can follow it when you stop breast feeding . If you are following keto diet for your epilepsy issues , you can follow just the week 1 part. do not go to week 2,3,or 4 . I have started keto diet 1 day ago. My height is 5’6 and weight is 83 kgs. i am non-vegetarian. i want to know that can I drink Hibiscus and Chamomile tea during the diet. I am 56 year old. Started Keto diet before 4 week.lost 5 kg. Being vegetarian it’s very difficult. Can I eat peanut on Keto diet.bc not eating egg so peanut has more protein.pl.answer. Thanks. keto is a short term diet .. after following it for 1 month , you really really need to take a break of 15 – 20 days , and then you can repeat the same diet from week 1 . in the break period you can follow our post keto diet .. link is mentioned in the article. Keto diet is a short term diet . do 1 cycle of 4 weeks and then take a break from it. Can i drink ash gourd juice during Keto diet? 100gms of ash gourd gives 3 gm carb. so you can use it by replacing it effectively with other fruit.